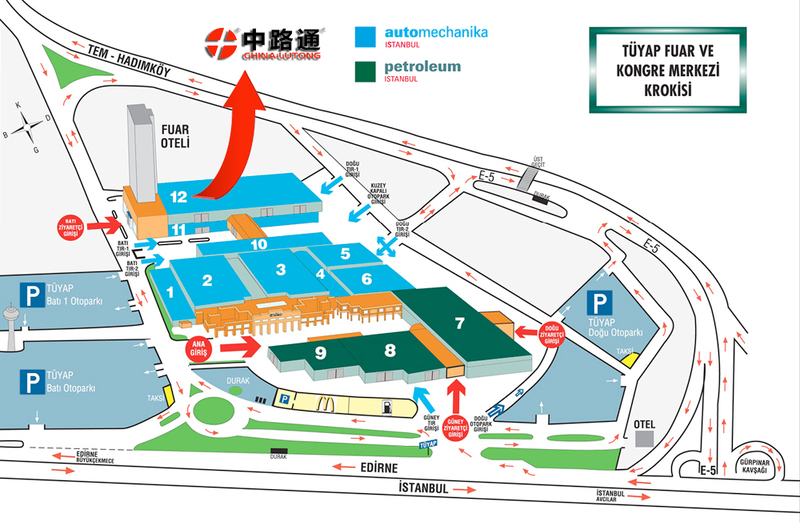 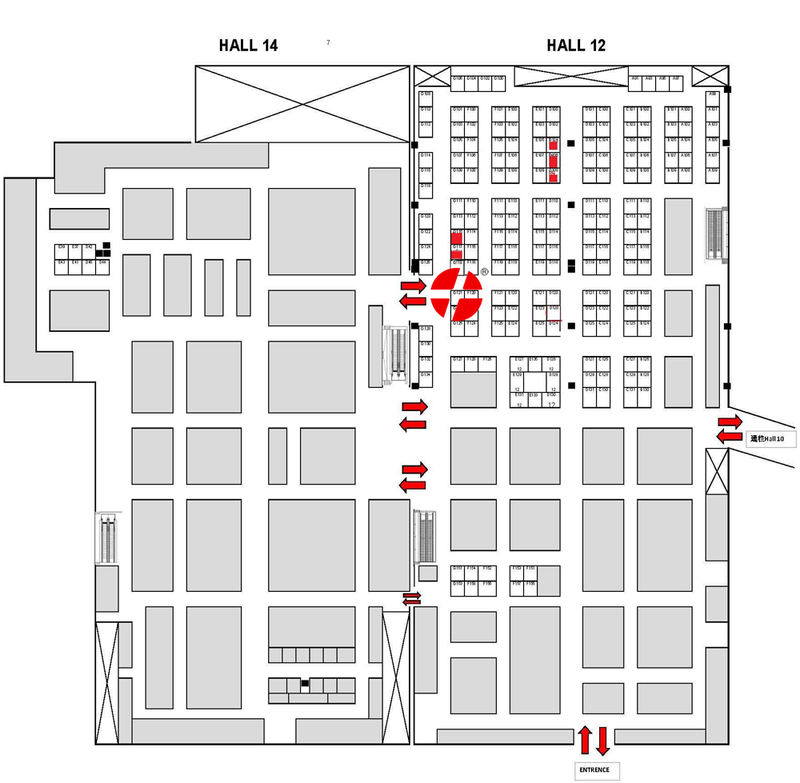 China Lutong Parts Plant will attend the Automechanika Istanbul on 4th-7th 2019,Booth Number: Hall 12 G121, we already consistently attend Automechanika Istanbul for 5 years,our company specializes on fuel injection spare parts more than 20 years,we supply most professional service and solution for our customers,our exhibition booth always no change,we will always supply consistent and quality after-sale service. 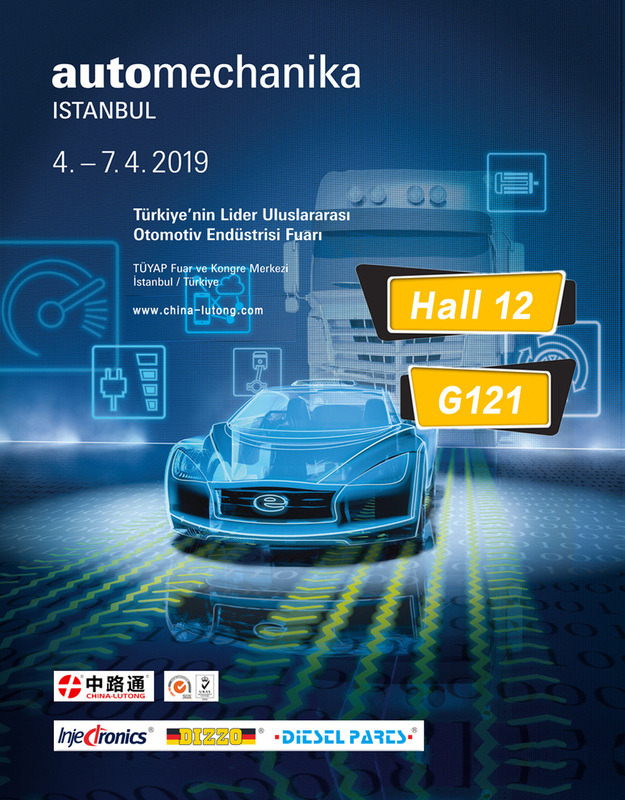 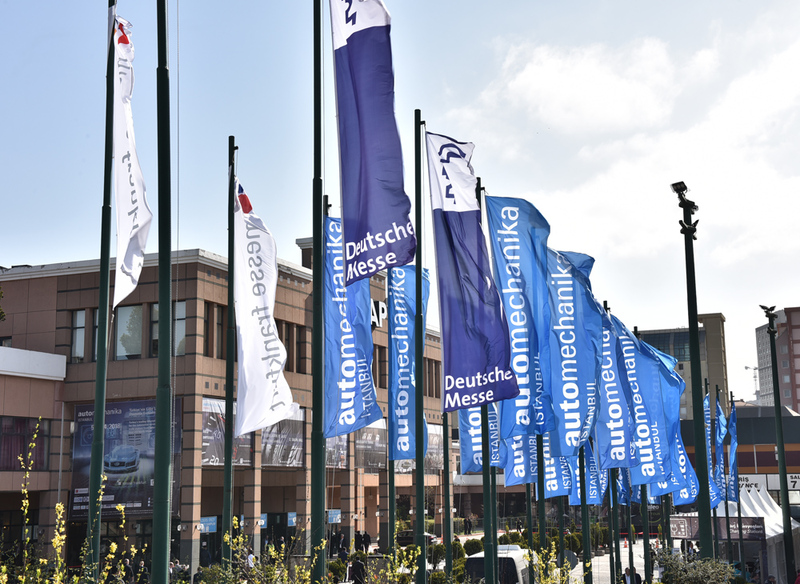 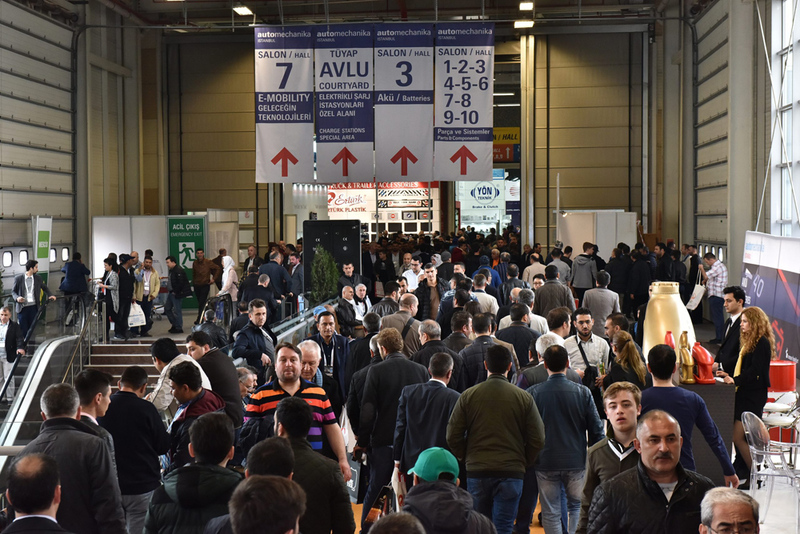 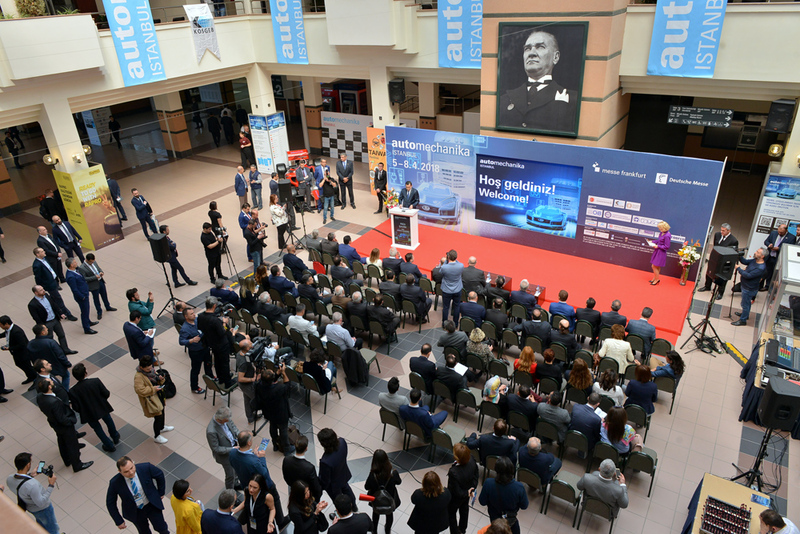 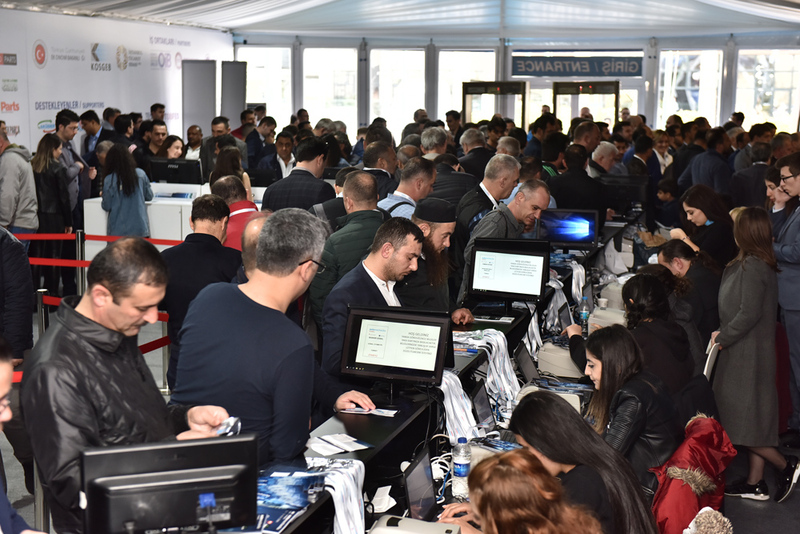 Automechanka Turkey spare parts exhibition is one of famous brand automechanika , just after Automechanika Germany, Automechanika ShangHai , Automechanika Mid-east , is well known in Mid-east ,even all over the world. 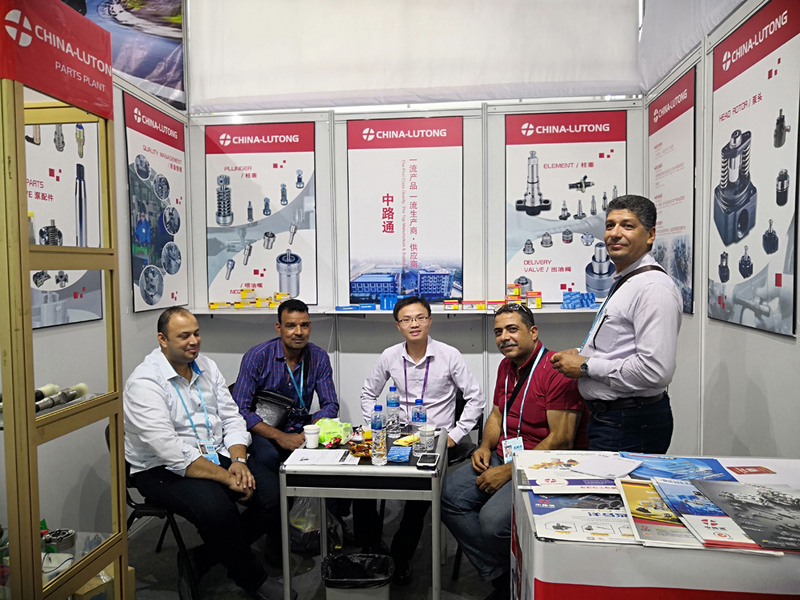 Our company China Lutong Machinery work co.,Ltd gradually develop market and enjoy good reputation among the customer, our company was invited for the exhibition, we hope take this opportunity to invite our regular customer and new customer to visit us to negotiate cooperation. 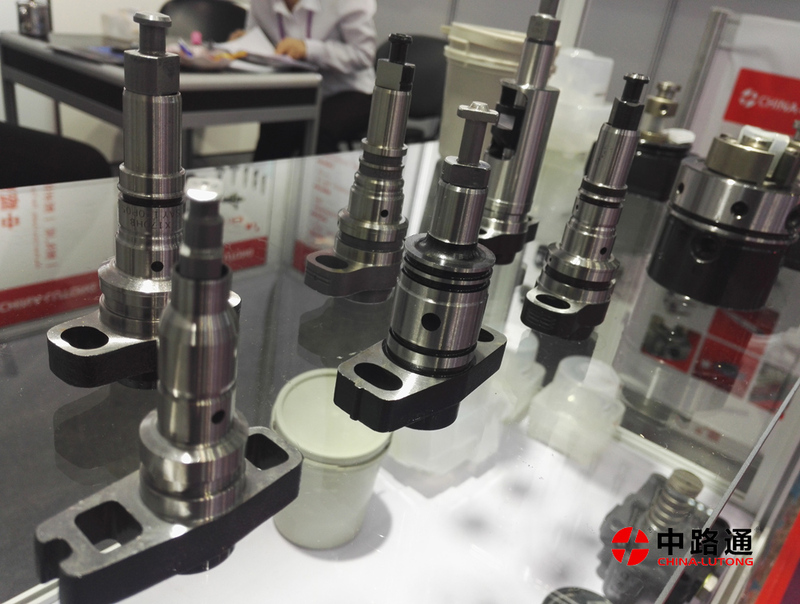 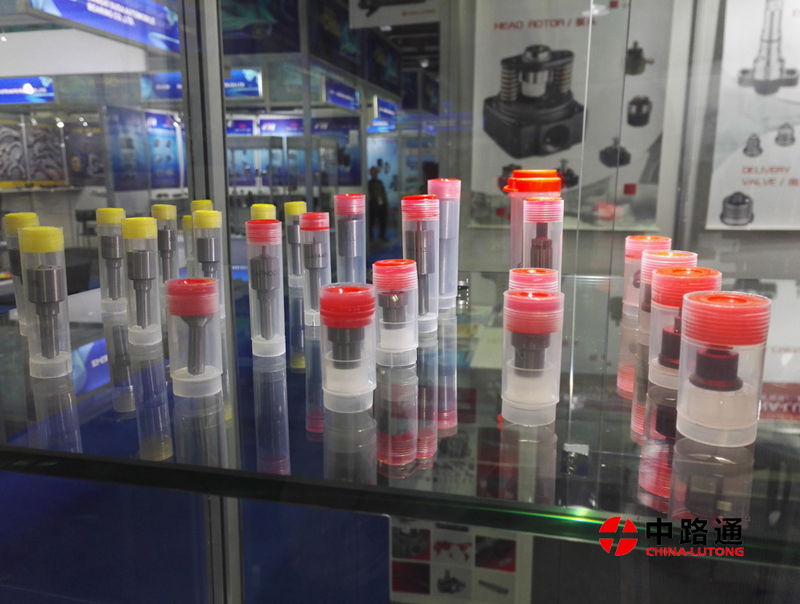 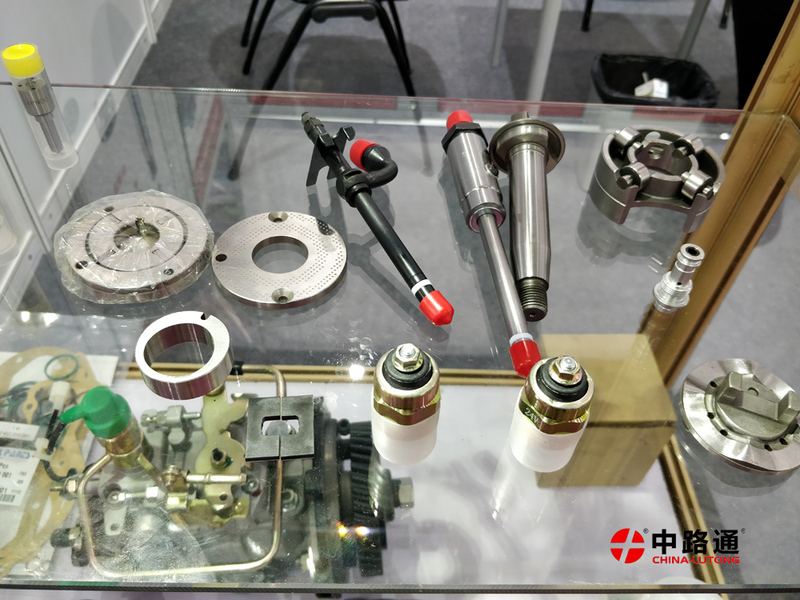 On this exhibition we mainly show our new common products and our traditional Ve Pump Spare Parts like head rotor,nozzle,plunger,delivery valve,cam disk,etc. 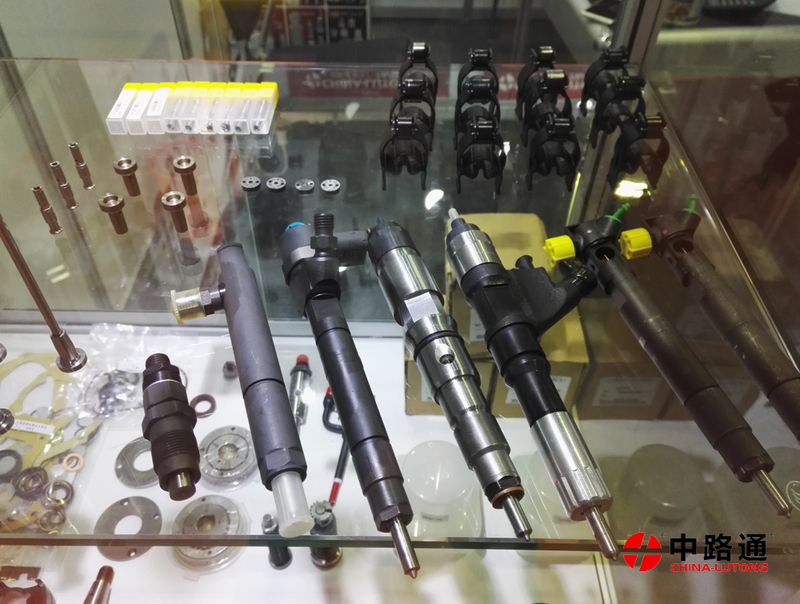 Our latest developed common rail products Bosch Valve (9308-621C,9308-622B), Caterpillar Control vale(C7,C9), Volvo Control Valve(7206-0379) ,Denso,Bosch common Rail Injector (095000-6700, 0445110190). 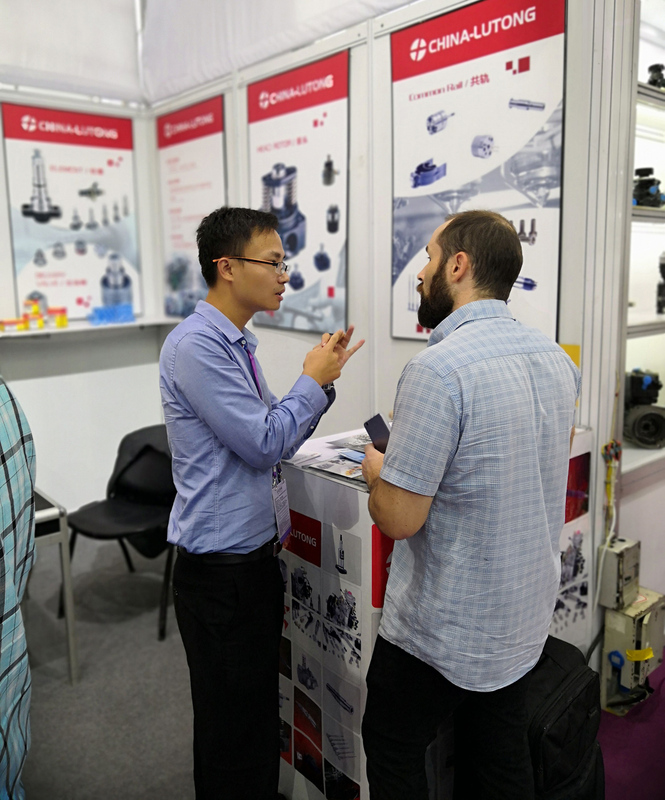 Our sales manager Mr. Dennis engaged in preparing this exhibition, sincerely invite your coming, welcome your coming ,hope we build good and long term business relations with you.